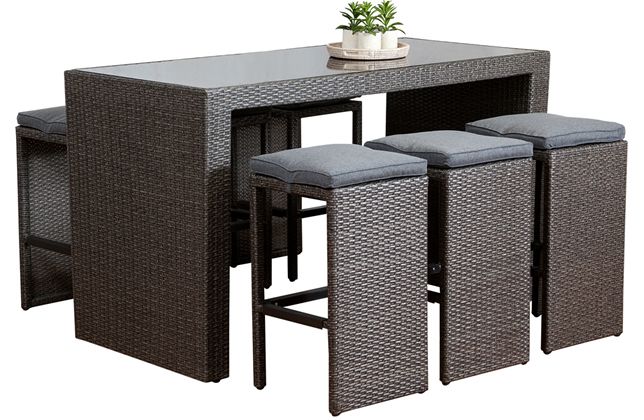 Jardin Salon - Outdoor Furniture. All products are imported by order. We only stock a limited supply in NZ.